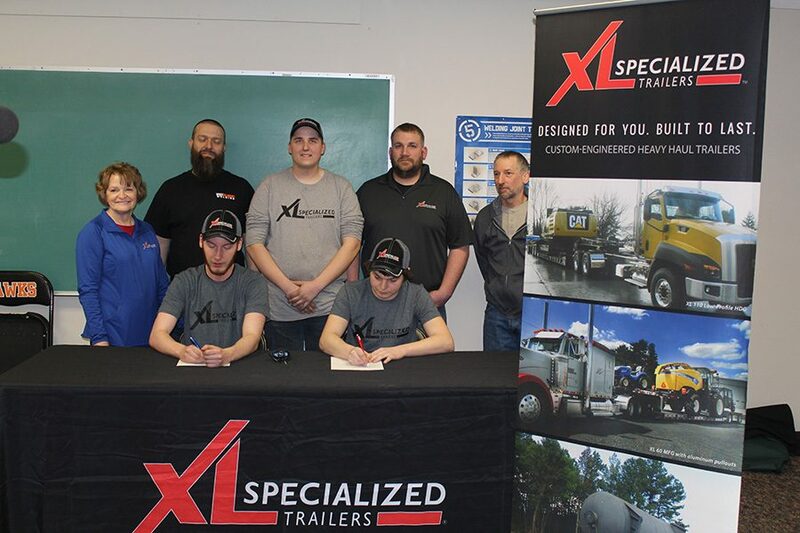 Junior Reed Northburg, senior Dakota Waterhouse, and senior Jeff Ilgen sign with XL Specialized Trailers. On March 22, seven students were recognized for being accepted in the welding apprenticeship program. Junior Levi Mullis and senior Bo Juran signed with Henderson Products. Junior Reed Northburg, senior Dakota Waterhouse, and senior Jeff Ilgen signed with XL Specialized Trailers. Junior Kaden Baldwin and senior Jacob Brown signed with Paladin Attachments. Students need 450 hours in the classroom and enough hours at the industry to obtain proficiency in the competencies agreed on by the companies and the U.S. Department of Labor. Students will be finished when they complete all the competencies. 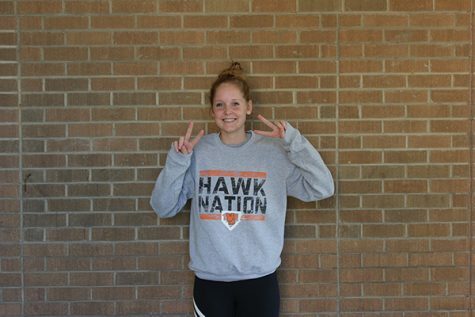 “I was very excited to learn a new skill while making money along the way,” Juran said.